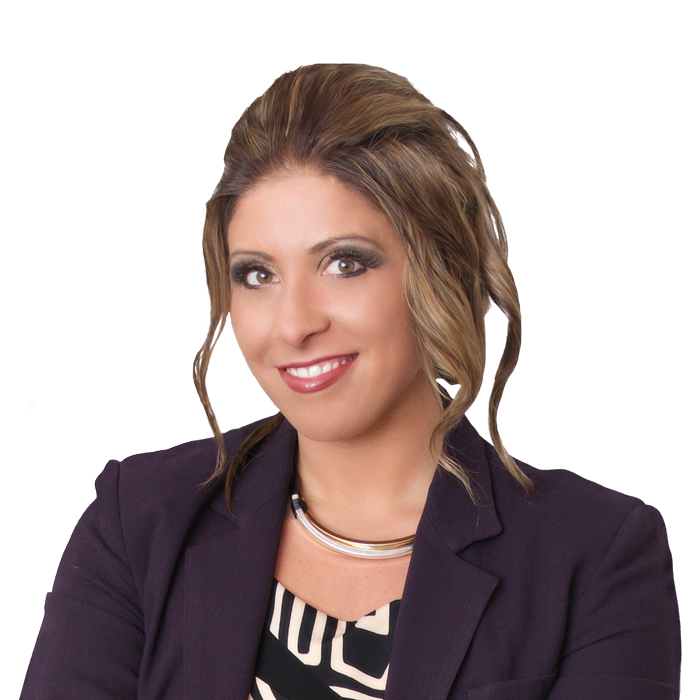 Sandy started her career over nine years ago, quickly setting an unparalleled standard of excellence and service that has made her one of Toronto’s well known and respected realtors in the Greater Toronto Area. She is recognized as a consistent top producer with a reputation for being hard working, straight forward, honest and ethical. Sandy is known for exceeding client’s expectations and perfected the concept of concierge service ensuring her clients are always first. 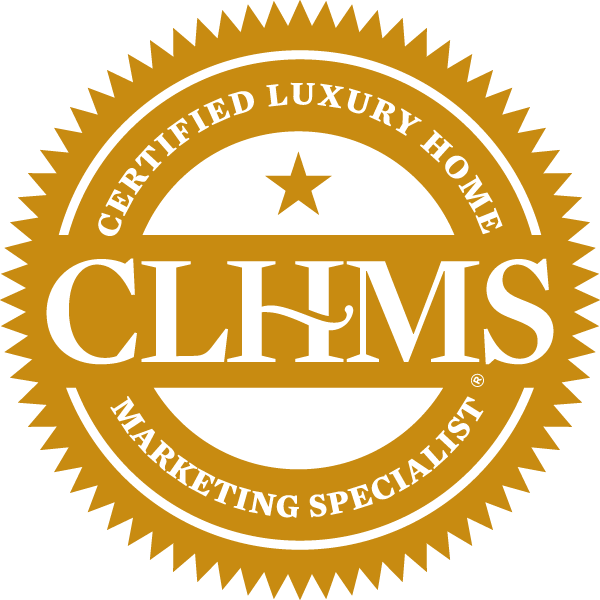 Her unwavering commitment to excellence and integrity results in repeat clients and referrals for life. Sandy has worked as an individual agent and is now the co-founding partner of a very successful real estate team. She has recognized that to truly deliver the high level of service that is the hallmark of her business, she needs to be at the top. It has always been her personal motto to ensure her clients’ needs are fulfilled with uncompromising customer service, doing everything in her power to deliver ultimate satisfaction. 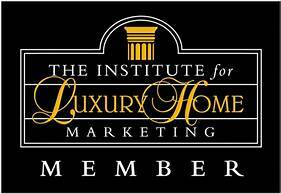 If you are looking to buy or sell your home, that’s what I do. It’s simple really. Toronto is a city of exceptional neighbourhoods, and an increasingly exciting array of housing options. 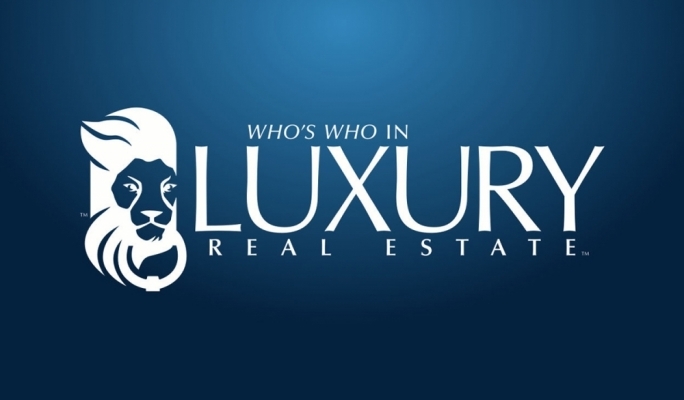 For buyers looking for that perfect investment property, custom built home, stunning condo, restored Victorian or townhouse – you have come to the right place. I specialize in awesome spaces that make Toronto a more exciting and engaging place to live. With an emphasis on both new home developments and select resale properties, I specialize in the urban markets in Toronto – from Scarborough in the east to Oakville and Port Credit in the west. And every neighbourhood in between. My real estate team and I work diligently to bring the most exciting listings to market, from single family homes to boutique infill developments of the highest calibre. Where do you want to live? If it’s time for a change, let me know. It would be my pleasure to be of assistance. RE/MAX consistently ranked SANDY SOLD as a Top Producing Award Winning Agent since 2015. 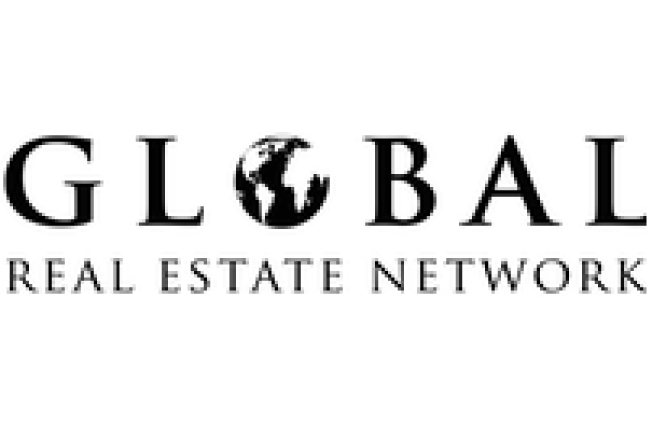 Personal website (www.sandysold.ca) in addition to international exposure on remax.ca, global.remax.com which means that your listing can be found in 41 languages and and 134 countries across the globe. 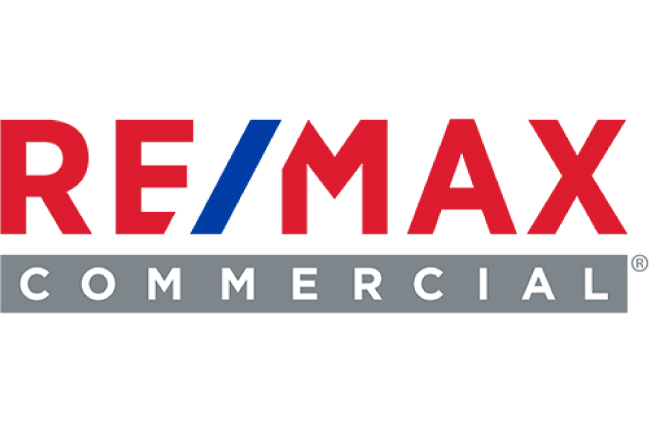 REMAX.CA attracts more consumers than ANY OTHER real estate franchise website in the world. Professional marketing material including colour feature sheets and floor plans. 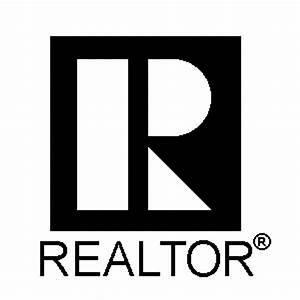 Experienced team of licensed professionals and strategic alliances to to take care of all aspects of the buying or selling process plus “after the sale” client care. 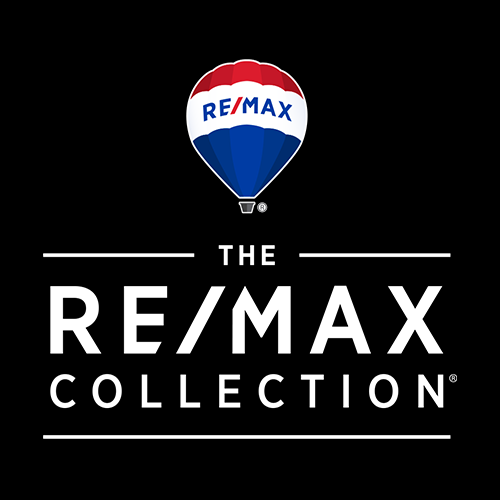 8 RE/MAX West offices to serve you best: Toronto High Park, Toronto Bloor West, Richmond Hill, Toronto Annex, East Toronto/Durham, North Toronto, Thornhill, Kleinburg and Caledon/Bolton. 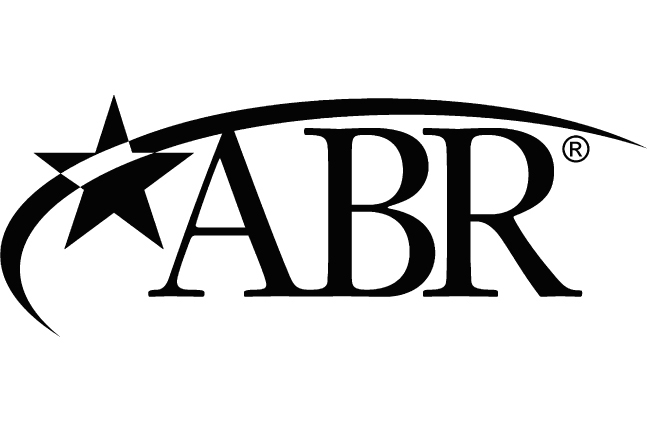 We have access to all offices any time – 24 hours/7 days a week. Sells land, townhouses, lofts, condominiums and residential homes in High Park, Swansea, North York, Roncesvalles, The Beaches, South Etobicoke, Oakville, Mississauga, Vaughan, Richmond Hill, Thornhill and the Downtown Core, etc. Recognized by her peers and clients as “having a BLACK BELT in real estate who is professional and always goes the extra mile”. 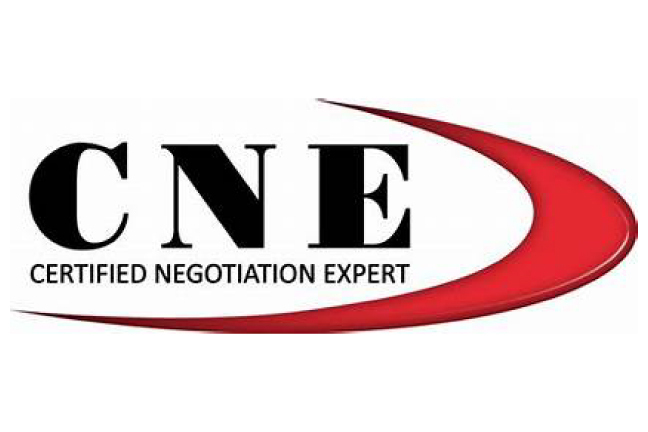 Top negotiating skills and top prices in very reasonable time frame. 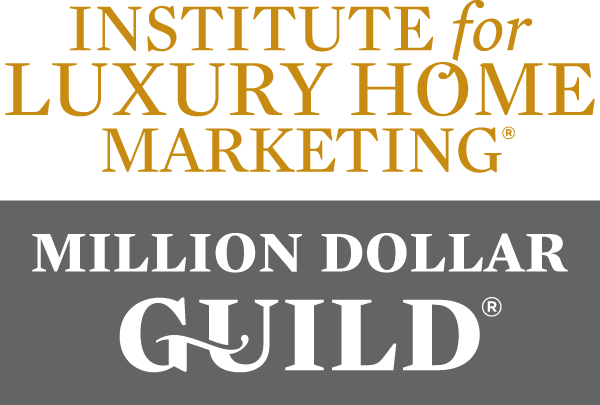 Most listings are sold within 21 days. Sandy has no equal. She is a top negotiator, who is passionate about ensuring you NET the most money as a seller and get the BEST value for your money when you BUY with her.